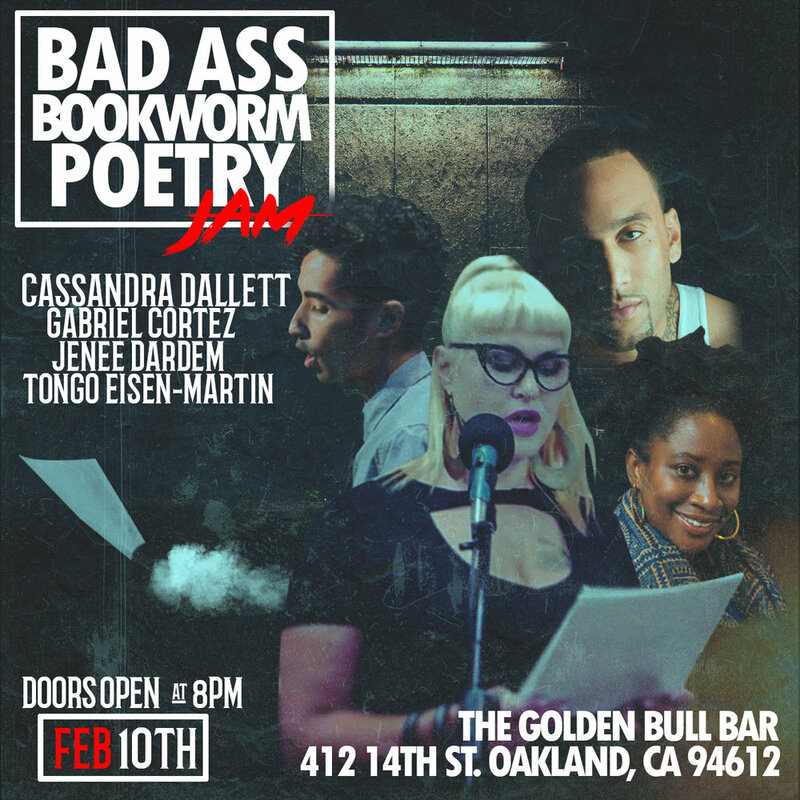 Join us at our Uptown, Oakland, location for the much-anticipated release of Cassandra Dallett's full-length poetry collection, Collapse! It's going to be an amazing evening of readings, live music, gnosh / refreshments, and friends of Nomadic Press as we launch this treasure of a book into the universe. Readings by TBA, pop-up surprise Nomadic Press readers, and of course, the star of the evening, Cassandra Dallett. Books will be available for purchase and there will be a signing following the event ($12 each). Music by TBA! On Saturday, May 26th, MARY: A Journal of New Writing will be hosting our 2nd Annual Reading, honoring the Winter 2017 and Spring 2018 Issues! Join us from 6pm – 9pm at Octopus Literary Salon in Oakland, California for a night of celebration and literary readings. Featured Readers include: Tongo Eisen-Martin, Cassandra Dallett, Nancy Au, Andrew J. Thomas, Tomas Moniz, Sharon Coleman, Youssef Alaoui, Kim Magowan, and more TBA!